Message Generators! What Would You Do With These Sites? I just found some links I’ve had saved for awhile and had forgotten. I was cleaning out my files, and just couldn’t bring myself to get rid of these. Surely, there is a reason for teachers to use these or have students use them. They’re just fun – and creative – and random – and silly. They’re called message generators. I’ll share them here, and I would really LOVE to hear your thoughts on how these could be used! Einstein Wrote It: It’s just an image of Einstein writing on a chalkboard, and whatever text you type in the box appears to have been written by him. That’s it. 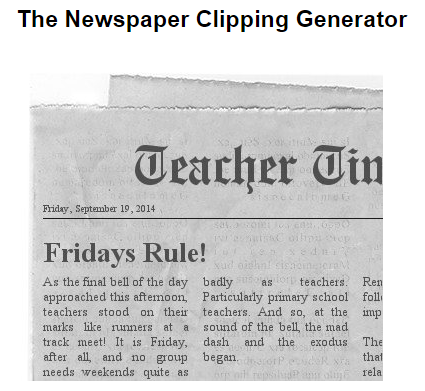 The Newspaper Clipping Generator: I can see students using this one. It’d be cute for teaching summarizing or even teaching opinion writing (editorials). It’s probably useful for All About Me pieces. How would you use it? 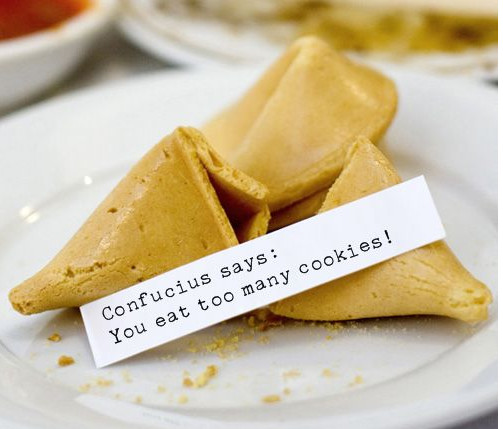 Fortune Cookie Generator: Again, at some point I saved this link and I’m sure I had a reason. Maybe it was for Chinese New Year. Maybe I wanted to have kids write a new story ending in one sentence? Before I end this blog post, let me say that I spent some time on the internet just searching the terms “sign generators” and “message generators” there are gazillions of them! (I’ve seen many apps for these, too!) 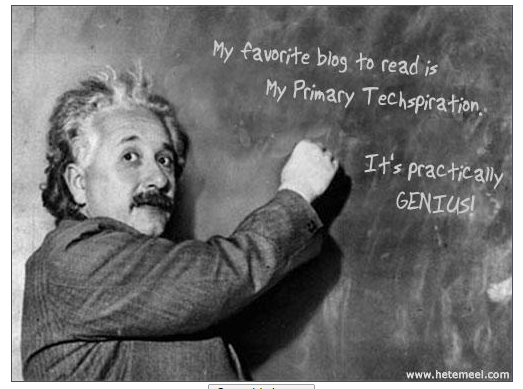 On this blog, I’m not posting the links to those sites I found because every list had some generators that would DEFINITELY not be primary-school friendly or appropriate! 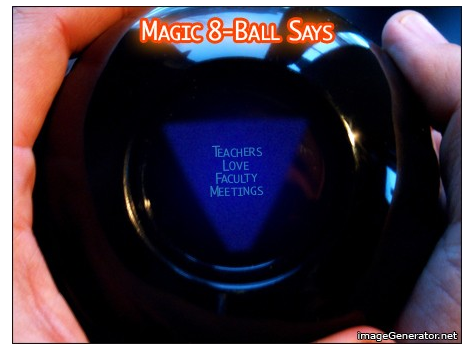 Somehow, though, in all of these sign generators, I think that creative teachers can pair a good pre-selected message generator like the ones above to achieve clever educational results.